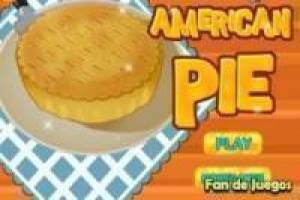 We return to the kitchens and in this new game we will teach you how to create a delicious cake in the American style. The American Pie is very famous and today we will learn to cook it in the richest and most traditional way. You will have to follow the chef' s instructions and make the necessary cuts to each of the ingredients. When everything is ready it will be the turn to mix everything with the machine and finally put the filling on the dough. We will cover the cake with a thin slice of pasta and make some incisions in it. Finally, it will be our turn to bake our plate and see how it looks. If you follow all the steps well and quickly you will get to cook this delicious cake in the American style. 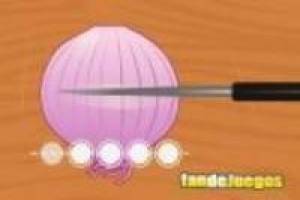 Enjoy the game Cook delicious pies, it's free, it's one of our kitchen games we've selected.